Home AF Cares The 19th ASPCA Bergh Ball Will Honor Animal Advocate Drew Barrymore! Many charitable organizations rely on the support of celebrities and public figures to relay their message to the masses, and stars love the ASPCA (The American Society for the Prevention of Cruelty to Animals)! Each year, the humanitarian and animal-welfare organization holds several star-studded events to supplement their daily programming, which helps disenfranchised animals live longer, higher-quality lives through adoption and aid programs. One of the biggest animal rescue events is the annual ASPCA Bergh Ball! 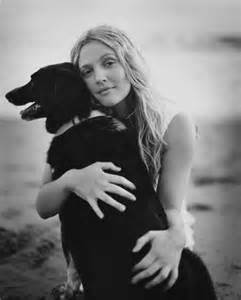 The ASPCA will honor animal advocate, actress, and humanitarian Drew Barrymore at the 19th annual ASPCA Bergh Ball! This year the gala will celebrate the ASPCA’s 150th Anniversary. The event brings together hundreds of animal lovers to impact the lives of homeless, abused and neglected animals across the country. The Event Chairs for this year’s Bergh Ball include Catherine Adler, Jennifer Bandier, Dorothy and Martin Bandier, Laura Zambelli Barket, Robin Bell, Arriana and Dixon Boardman, Somers and Jonathan Farkas, Mindy and Tom Fortin, Fredrik G. Gradin, Linda and Benjamin V. Lambert, Sharon Handler Loeb and Ambassador John L. Loeb, Tracy Maitland, Margo and James. L. Nederlander, Jeff Pfeifle, Mary and Martin Puris, Jill Rappaport, Chuck and Ellen Scarborough, Nancy Silverman, Phil and Lucy Suarez, Laura and Frederick Tanne, Kim White and Kurt Wolfgruber. Associate Chairs include Paul Arnhold and Wes Gordon, Lake Bell, Georgina Bloomberg, Kelly Connor and Robert Aronov, Gillian Hearst Sidmonds, Amanda K. Ruisi, Allie Rizzo, Scott Sartiano, Christian Siriano and Brad Walsh and Jessie Schuster. 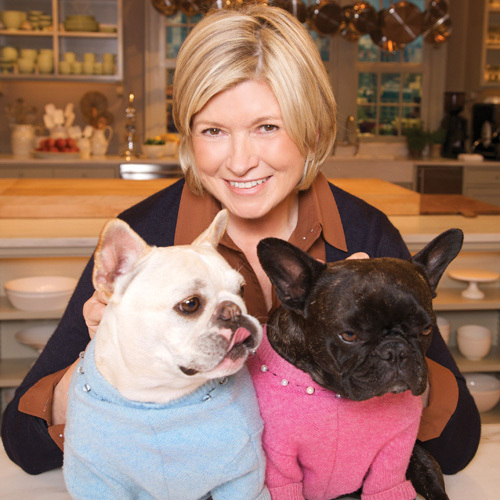 Fundraising events are a part of the ASPCA’s mission to get high-profile personalities involved in their cause, but they’re not the only thing that makes celebrities come running to the aid of America’s less fortunate animals. The ASPCA offers essential services to pet-parents and animal advocates across the nation, including a 24-hour Animal Poison Control line, mobile spay/neuter clinics serving low-income families, and pet loss services for grieving individuals. They also sponsor initiatives to help match adoptable pets with prospective parents, end unnecessary euthanasia, and help at-risk horses. 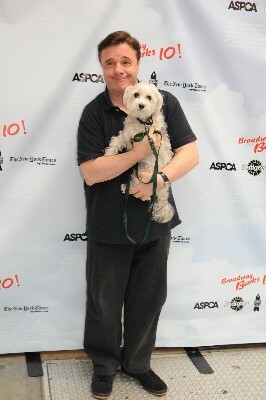 If you want to make a real difference in the fight against animal cruelty, do as the stars do and support your local ASPCA! 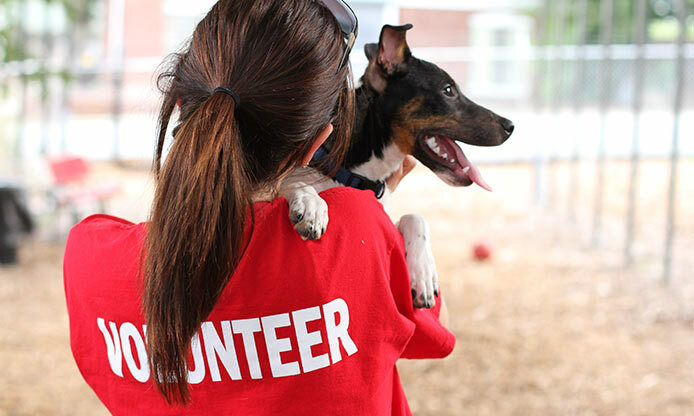 Whether you’re adopting a pet that needs a home, making a monetary donation, or volunteering your time, you are helping animals escape dire situations that affects far too many of America’s pets! 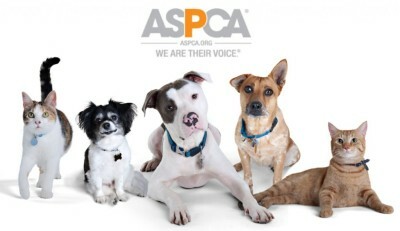 Visit www.aspca.org to learn more, buy tickets, donate, volunteer, and find a local branch near you! Previous articleADOPT ME! Merlin Will Bring Magic To Your Life! Next articleBunnies: Hopping Bundles Of Love! Adopt!